Q. Why is the Undergraduate Library underground? The Undergraduate Library was built underground to maintain a large open plaza on that end of campus. This also kept the library from casting a shadow on the Morrow Plots, the first experimental corn field at the University of Illinois Urbana-Champaign. They are also the oldest continually used experimental agricultural fields in the United States and the second oldest in the world.  For more information about the Morrow Plots and U of I history, see the UIHistories Project.